Foreign Minister Sergey Lavrov said Russian citizens continue to face harassment abroad; ranks the United States alongside Libya and Nigeria as top offenders. Speaking before students and faculty at the Diplomatic Academy in Moscow on Monday, the Foreign Minister said he “regrets” the number of unresolved cases involving Russian nationals abroad. Lavrov assured the audience that the Foreign Ministry’s work on behalf of Russian civilians continues on “a daily basis” in such diverse places as “Libya, Nigeria, and of course, in the US." We need to rescue our people, and we are working on that, he added. Lavrov underlined that “not everything depends on us,” however, when it comes to protecting Russians abroad. The Foreign Minister pointed to Russians “who found themselves in the United States” because they were found guilty of serious violations of international law by US special services. Lavrov was referring specifically to the cases of Viktor Bout and Konstantin Yaroshenko, two Russian nationals who are serving out lengthy prison terms in the United States. Bout, the former owner of an air transport company, was arrested in 2008 during a US sting operation in Thailand. 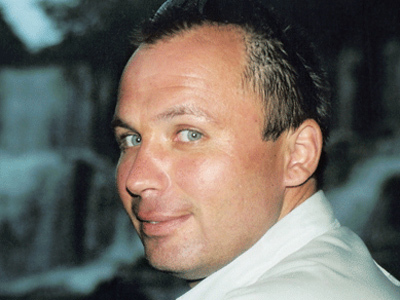 Extradited to the United States in November 2010, the Russian citizen was convicted one year later for conspiring to sell arms to the Revolutionary Armed Forces of Colombia (FARC) - a group the United States ranks as a terrorist organization. 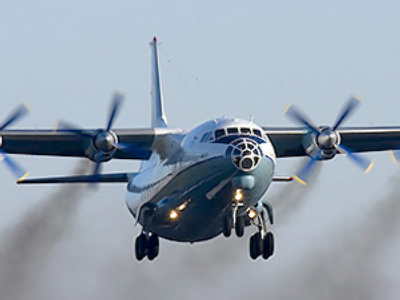 Meanwhile, Konstantin Yaroshenko, a pilot, was arrested in Liberia in 2010 and transported to the US on charges of drug trafficking. 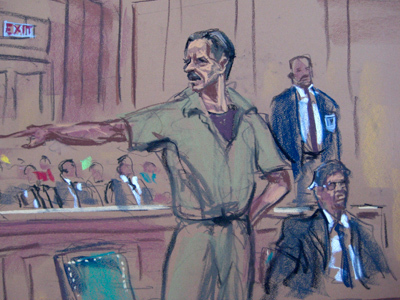 In 2011, he was sentenced to 20 years in prison for allegedly conspiring to smuggle cocaine into the United States. Both men maintain their innocence as Russian officials continue to seek their release. Lavrov said it was not possible to speak about everything being done to assist Russians facing prosecution abroad. 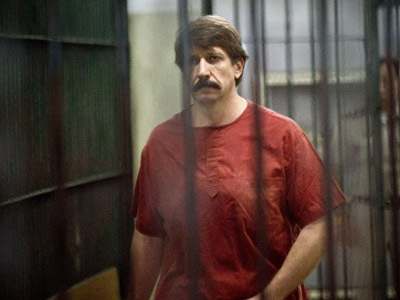 Last week, Moscow’s efforts to free Yaroshenko experienced a setback when US prosecutors alleged that he had worked as a pilot for Viktor Bout. “My client has never worked for Victor Bout. 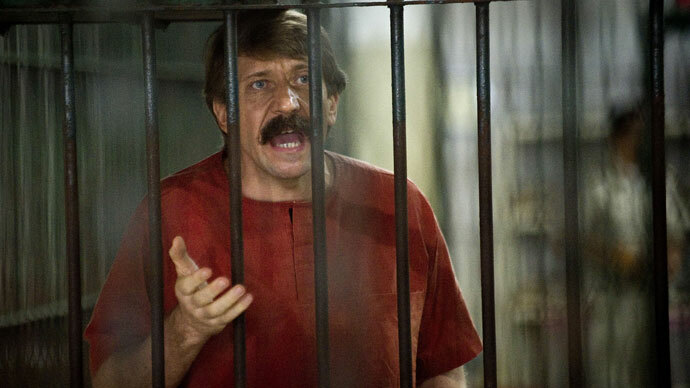 He says that he first met him in a [pre-trial] detention facility in New York,” lawyer Alexey Tarasov told RIA Novosti.